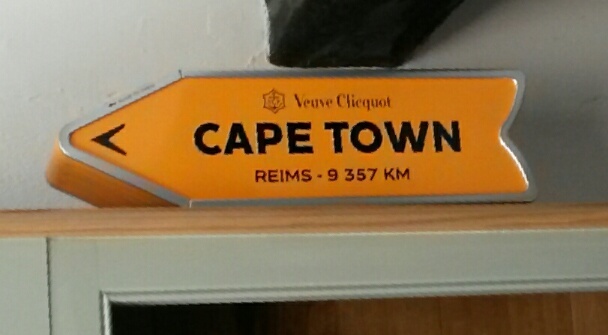 From Reims to Cape Town. From our friend Roy. with a bottle inside. Lyon jeudi. Le vieux Lyon. Thursday, Old Lyon.